Texas Landowners learn how to manage their acreage by emulating wildlife biologists who keep the state’s Wildlife Management Areas in top form. Wildlife biologists go out on the WMAs and they take a look at what we have; what the baseline is. And then they take a look at historically what has been there in terms of vegetation and wild animals. They’ll determine what it takes to restore that habitat, or to enhance that habitat. Dennis Gissell is Wildlife Management Area facilities coordinator. 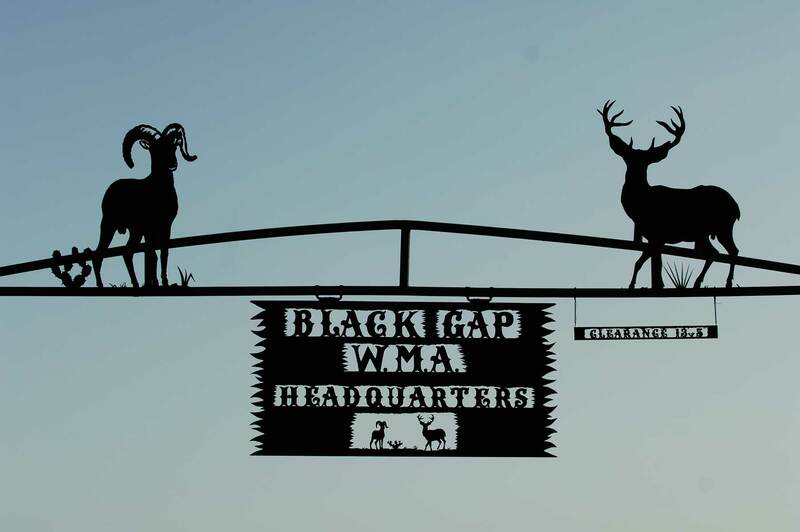 Texas Wildlife Management Areas’ encompass about three-quarters of a million acres. [The] largest WMA is in east Texas – the Sam Houston National Forest, which is actually a US Forest Service Property that we lease/license from them to manage. It’s over 160-thousand acres. The smallest is near Corpus Christi. And that WMA is only 36 acres! The aim is to have WMAs for teaching and research in each of the state’s 10 ego-regions. Every one provides opportunities for discovery and learning, even when they are small. These smaller tracts of land have really unique features. In this case – this particular property – has a wetland and a pond that has historically, been very attractive to waterfowl. Find more information about WMAs on the Texas Parks and Wildlife website. 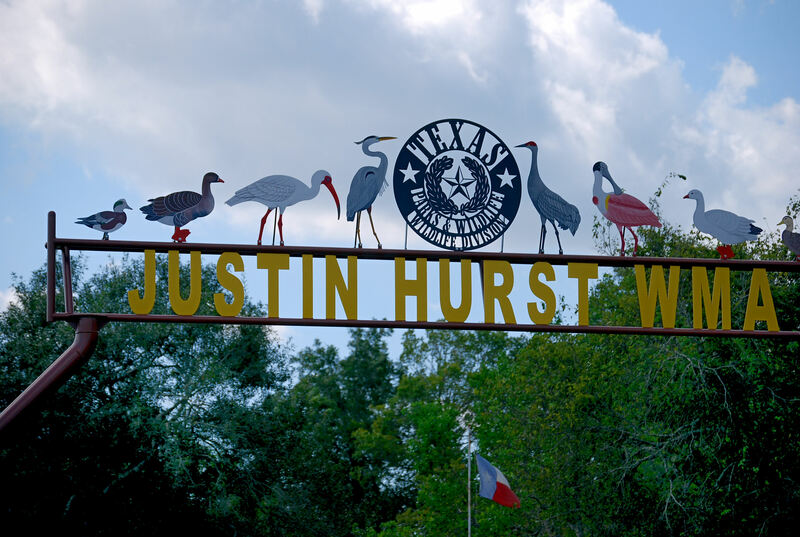 The Wildlife restoration program supports our series and helps to fund the management of Texas’ 50 Wildlife Management Areas. 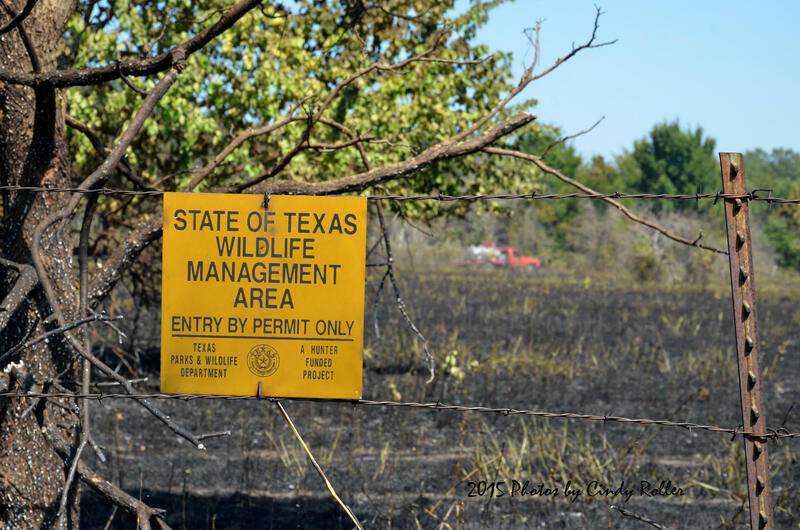 Texas Wildlife Management Areas are a training ground for landowners who wish to become better stewards of their land. Texas landowners are vital to long-term statewide habitat and wildlife conservation strategies. Something that folks really are not aware of is that the water that they drink, the air tht they breathe, the clothes they wear, and even the fuels that provide energy for their vehicles and power plants, come from private lands in Texas. Dennis Gissell is Wildlife Management Area facilities coordinator. Private landowners really are stewarding not only the natural habitat, but they’re providing the resources that we as humans must have to survive. Texas Parks and Wildlife uses Wildlife Management Areas to educate landowners about conserving wildlife and habitat, including water. When you’re dealing with either surface water or groundwater, people need to be aware that that surface water is coming through lands that are owned by private landowners, and the extent to which they manage the vegetation and the habitat there, allows that water to be filtered naturally before it arrives at a lake or a river. Texas landowners take stewardship seriously. Gissell says he hopes this remains true as ownership changes. The former farms and ranches that were owned by some of the original settlement families in Texas are being sold off and broken up to some degree; we call that habitat fragmentation. As landowners acquire those lands, we think it is very important that they understand the role of stewardship, and managing and conserving wildlife habitat. And [then] demonstrate those to private landowners in the area, so that they can replicate those management techniques on their own land, and help accomplish conservation in Texas. Dennis Gissell is the Wildlife Management Area facilities coordinator for Texas Parks and Wildlife. He says we have 10 ecological regions in the state that represent different vegetation, habitat and wildlife. Our goal is to acquire at least one WMA in each of those ecological regions so that we can study, understand and demonstrate techniques for conservation and management in each of those ecological regions to the landowners that live in those areas. We have eight right now. We just acquired three new WMAs. And, those will help achieve our goal; and we’re getting very close. As most Texas land is privately owned, landowners are a vital piece of the conservation puzzle. Learn about The Landowner Incentive Program on the Texas Parks and Wildlife website. When mist cloaks Caddo Lake it’s easy to understand how the lore and legend about this east Texas water body came to pass. Native American legend says a giant flood created Caddo Lake. Others say an earthquake was responsible. Meanwhile, scientists believe the lake formed when floodwaters, blocked by massive log jams on the Red River, backed up into the Cypress Bayou watershed, forming the lake. One thing that is true: Caddo Lake’s beauty. And visitors to Caddo Lake State Park/WMA not only experience nature at her most beguiling, they also have a plethora of recreational opportunities — from hiking to hunting – to choose from. With an annual public hunting permit, hunters may harvest deer, eastern wild turkey, and quail during appropriate seasons. Licensed anglers find largemouth bass, catfish and brim plentiful in the lake. Find more on Caddo Lake SP/WMA at passporttotexas.org. That’s our show, made possible by the Wildlife and Sportfish Restoration program providing funding for the operations and management of more than 50 wildlife management areas. The imported red fire ant can ruin a beautiful spring or fall day outdoors. We typically see most activity in the spring and in the fall. It’s nice, and that’s generally when we like being outside, too, unfortunately. Elizabeth “Wizzie” Brown, an entomologist with AgriLife Extension says researchers continue to work on ways to manage this non-native pest, which is a threat to wildlife. We have had things that we’re working on…things like fungus, and there’s organisms that live in the fire ant body that reduce the reproductive capabilities of the fire ants. They have brought in parasitizing flies, that are called phorid flies that they use that attack the fire ants and pretty much eat them from the inside out. So we are working on it, but the fire ants are here—they’re always going to be here; these are just tools in our tool belts to help up manage those populations. 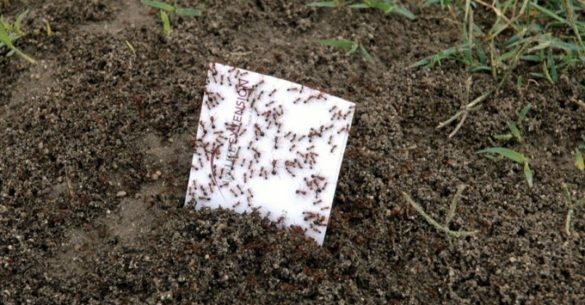 Use the Texas two-step method to combat fire ants… now through mid-October: first, broadcast an insecticide bait across your entire yard, and then treat individual mounds with an approved insecticidal drench, bait, granule or dust. You are currently browsing the Passport to Texas weblog archives for September, 2017.